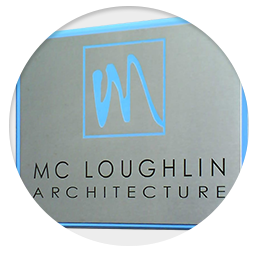 Sign FX is a signage and printing services company based in Kildare offering quality business sign solutions. With over two decades in the trade, we are the number one choice for all customers sign products. For all your signage, window and vehicle graphics, engraved wall graphics, Corriboard signs and much more, get in touch with us at Sign FX. With over twenty years plus experience in the industry, we have built an outstanding reputation on understanding the individual needs of our customers. We work to customer specification on every one of our designs to ensure the perfect sign creation that will get your company name noticed. 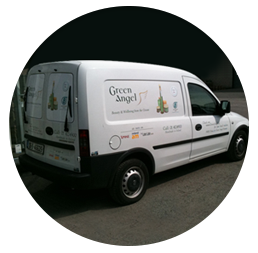 Whether you require an eye-catching shop sign, to help you stand out on a busy high street, or maybe you would like your new company vehicle wrapped with your logo for maximum exposure – we can create a flawless solution. 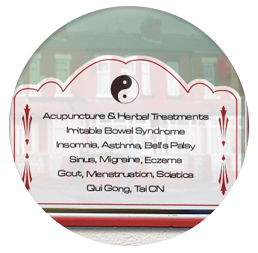 From wall plaque engravings to name plates, we are also the leading name in printed stickers which can be customised and shaped to suit. 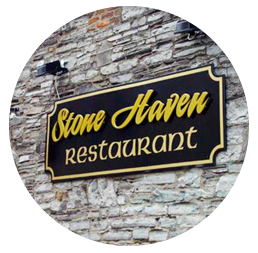 Regardless of size, we can produce a sign that earns your business maximum exposure! All our creative designers produce stunning bespoke graphic work that meets all individual requirements. With a full understanding of how effective this method is in advertising your business; every member of our team can advise on the most profitable solution for your company. If you are interested in utilising our services, check out for yourself our online gallery of successfully completed jobs. For all your printing services Kildare and beyond, be sure to make Sign FX your first choice.